USA Visitor Visa is a tourist visa which allows the applicant to visit the United States of America for a short term. It is also known as B2 Visa. 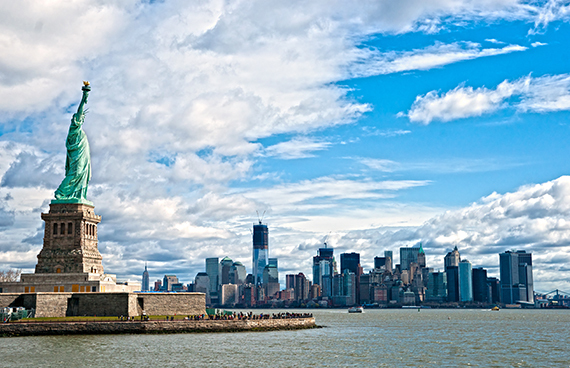 The US tourist visa is a non-immigrant visa issuing to people for entering the US temporarily for spending holidays, pleasure, tourism, or medical treatment. Any foreign citizen who wants to visit the USA for visiting their family members, relatives and friends, for tourism, attending special events like ceremonies and family functions, or for medical treatment may qualify for and can apply for the Visitor Visa. How to get Visitor Visa for the USA? Getting a visitor visa to the USA is subject to approval. Each applicant must have a valid passport. The applicant has to submit the USA Visitor visa application form and pay the required fee. Besides that, he/she need to appear for the visitor visa interview at the nearest applicable US consulate in their country. A tourist visa or a visitor visa is also known as B1-B2 or B2 visa for the USA. You have to apply for a Visitor visa and get the visitor visa stamping in your passport. 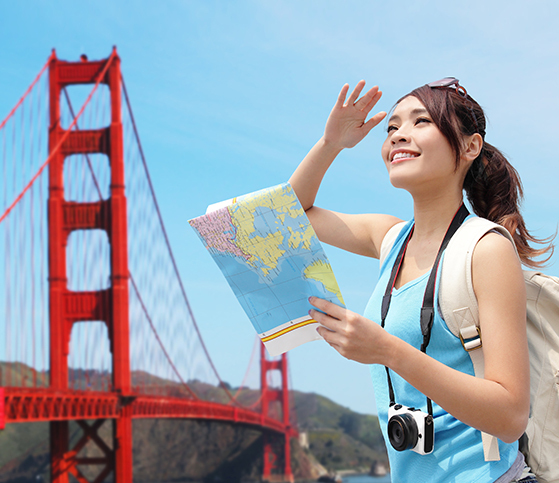 A tourist visa is the only grant for a specific purpose, like tourism, medical treatment, etc. A person entering the United States on visitor visa should not be involved in the study, business, or work. If the purpose of your visit is business related, then you must apply for US Business Visa (B1 Visa) instead. The maximum length of stay in the US on the visitor visa is subject to grant at a US port of entry on arrival. An extension of maximum 6 months may be possible which is again subject to approval. To request an extension of your visit, you will need to submit a visitor visa extension application to USCIS with the fee.